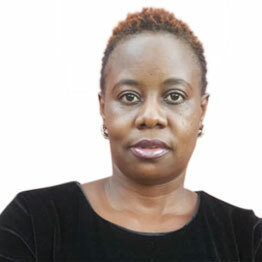 This is the lesson that a video vixen for Tanzanian singer Harmonize learnt during the video shoot of the artiste’s latest song, Kainama. 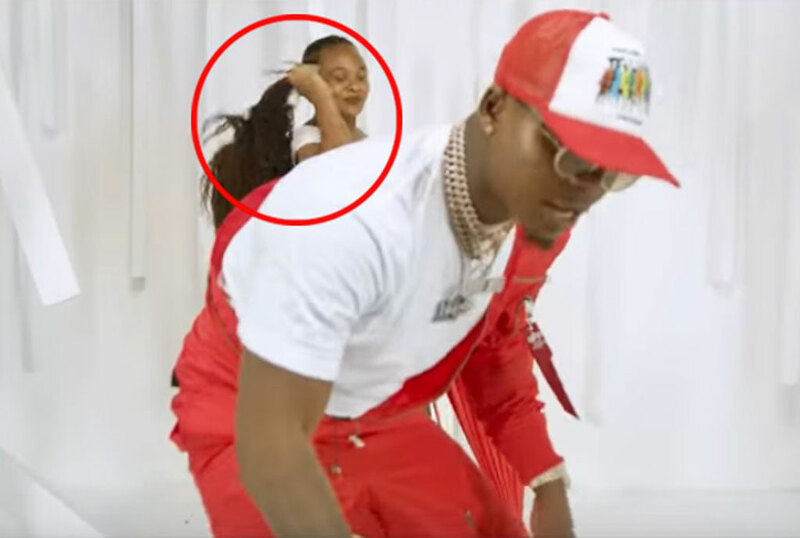 The moment when the dancer lost her wig is captured in Harmonize’s newly-released video, featuring Diamond Platnumz and Nigerian singer Burna Boy. The song has been well received by the musician’s fans with more than 1 million views already just days after its release.